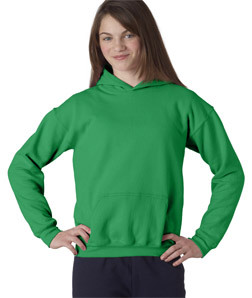 A soft heavy cotton childrens hoody to keep your boys and girls warm day or night. Design the perfect sweatshirt for your kids at Impressionz Printing. 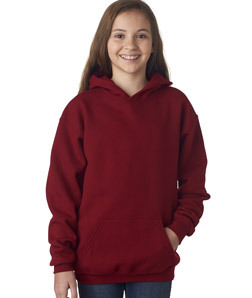 Soft and pill-free…these rugged childrens hooded sweatshirts for kids will be a walking billboard for years. Made for both boys and girls, this heavy cotton pull-over hoody will keep them warm in school or at play.